A new role at Time Inc.
Douglas Parker has been named executive creative director, UX and visual design of People and Entertainment Weekly’s digital entertainment group. 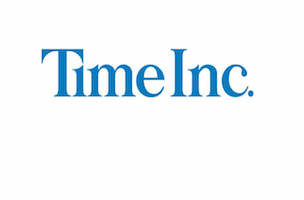 This is a new role at Time Inc.
Parker comes to Time Inc. from Bravo and Oxygen, where he served as digital creative director. He previously served as Bonnier Corp.’s creative director. Parker’s appointment is effective immediately. He reports to Suejin Yang, People and EW’s VP and general manager of digital entertainment.